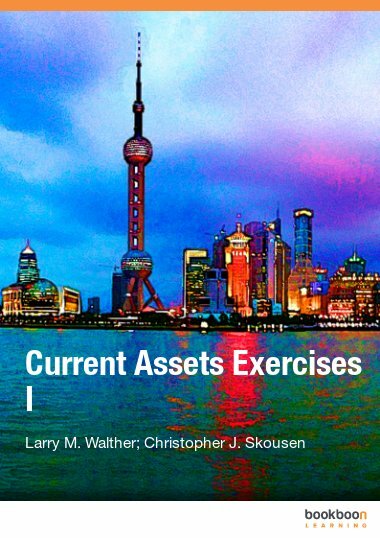 This exercise book is the second of four exercise books that correspond directly with the Current Assets textbook. 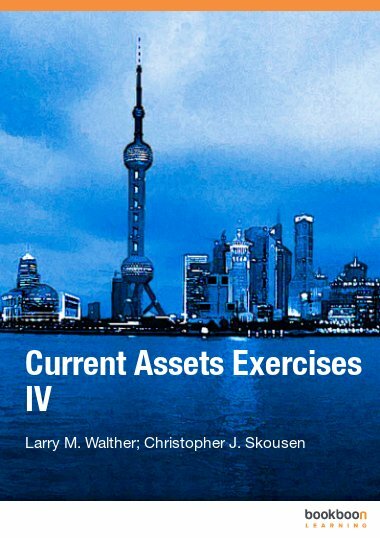 This exercise book is the second of four exercise books that correspond directly with the Current Assets textbook. 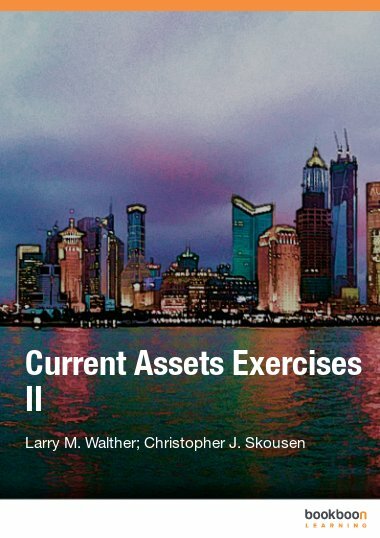 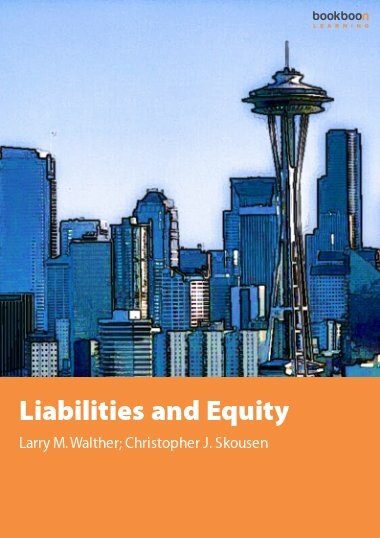 The exercises relate specifically to Part 2 of the Current Assets textbook. 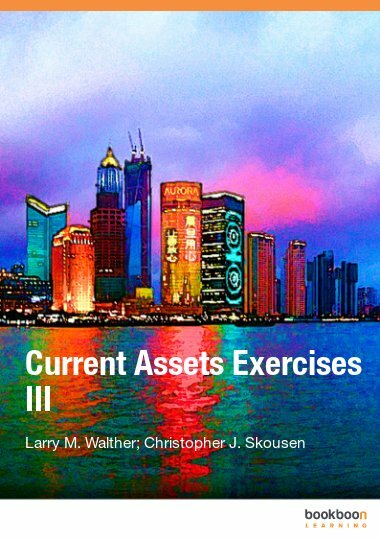 Students will work exercises related to cash and highly liquid investments. 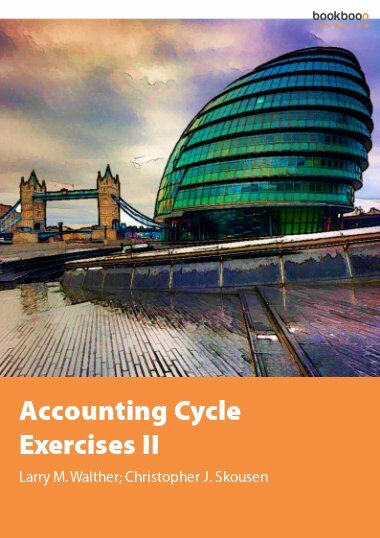 Exercises cover cash management, bank reconciliation, petty cash, trading securities, dividends, and interest.